OnePlus promises to fix the jelly effect on the OnePlus 5, but can it really? As more customers complain their OnePlus 5 devices are affected by the “jelly scrolling” issue, the Chinese company is trying to address the problem. 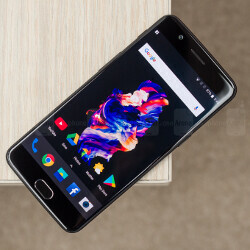 After claiming earlier this week the so-called jelly effect is in fact “natural,” OnePlus support is now saying that its engineers are working to address the problem.